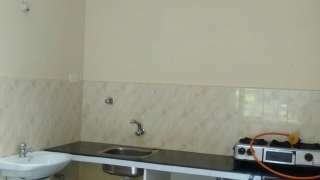 Edamala Homestay is a silver class accommodation that represents Indian hospitality at its best. 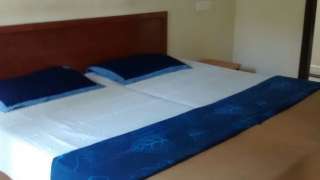 A visit to India as a destination would remain incomplete, without experiencing the warmth of a family in a typical home. Whether you are looking for a personalized, experience based holiday or a place to relax and be at peace during your hectic business travel, without compromising on the comforts of a hotel, our home stay gives you the best of both worlds. 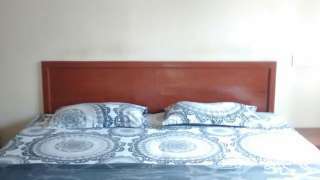 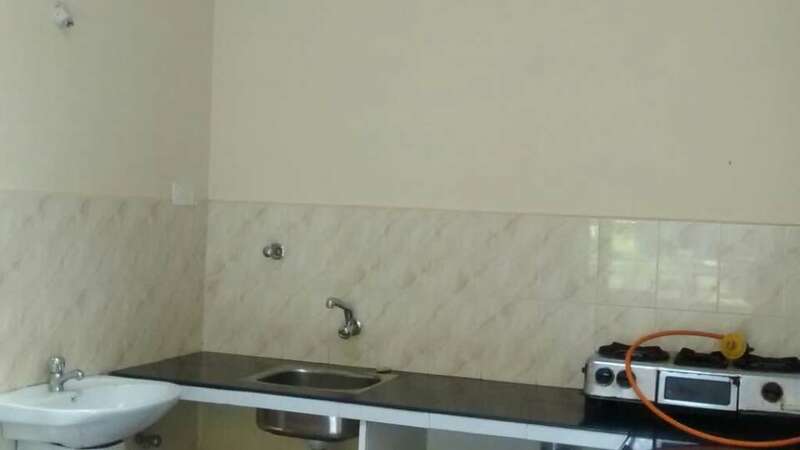 Comfortable accommodation is offered in 3 well furnished rooms that are appointed with all modern amenities including telephone and attached washroom that receives a continuous supply of hot and cold water.